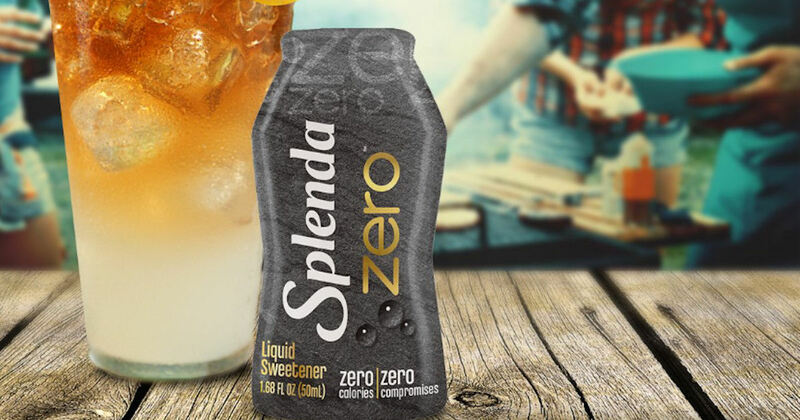 Send away for a free sample of SPLENDA Zero Liquid Sweetener & SPLENDA Naturals Stevia Sweetener! Simply fill in the short form and submit to get your free SPLENDA samples! Please allow 4-5 weeks for delivery.